Ok, we can hear the surprise now! 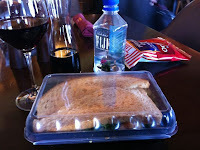 How on earth did Kiwi and Koala get past security and into the Pebble Beach Food and Wine event? Well if we told you the whole story we wouldn’t be able to use it again. So aside from all the cloak and dagger, we used the cover of an Aussie and a Kiwi who just happened to be wandering through. This is a world class event, and we generally are a couple of misfits in the crowd. But as it happens there seems to be a general balance of cork dorks, wankers, tossers and ponces from all walks of life and from all over the world, so a couple extra foreigners just blend in. Lucky for us! So as the fog of the weekend leaves our brains here are some thoughts, insights and comments, from the viewpoint of a couple of blokes at the ball. 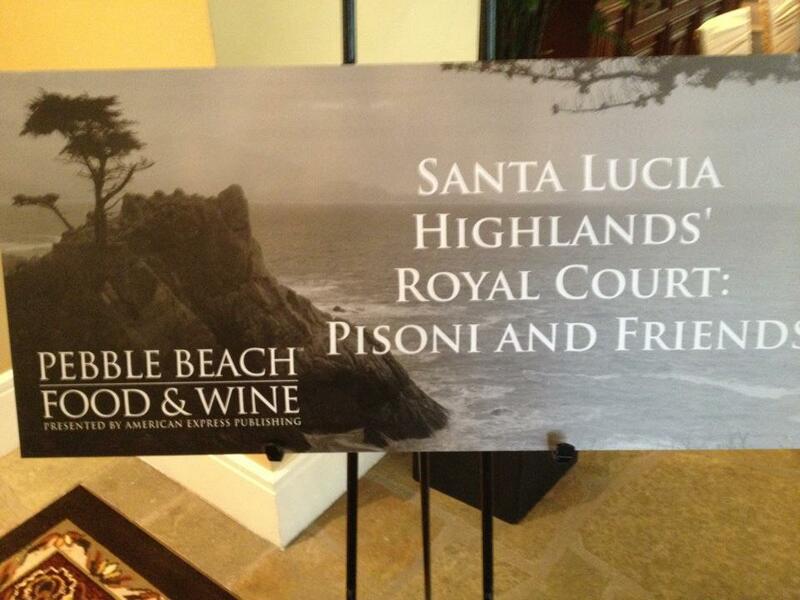 Starting on Wednesday evening, The Pebble Beach Food and Wine event is just like a five day Aussie bbq with your mates! Tons of drinking, eating and drinking. Yes we did mention drinking twice and that’s where the similarity is strongest, and about where it ends, other than it’s like a five day bender. While the afore mentioned bbq also has you eating too much, it has none of the panache or swank, of this epicurean event. With some 300 wineries and 50 celebrity Chef’s, Stella Artois, Patron and Belvedere, posh cars and dozens of special guests, it is the who’s who and what’s what event to attend, in the magical surroundings of Pebble Beach and Spanish Bay. For as little (perspective is everything) as $100 you can join a couple hundred of your newest friends and attend one of the “seminars”. 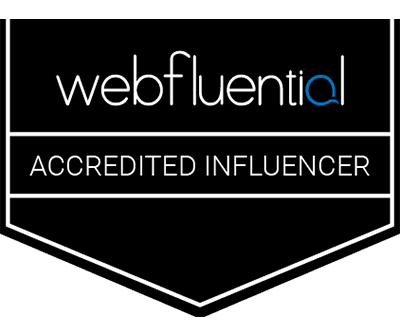 We use this term loosely as although you will undoubtedly learn something, it’s more about fun and stories with some facts and education just sprinkled on top. Remember camping with your Dad as a kid? Well as a reminder of those days there is also the 66,000 sq ft Lexus Grand Tasting (food as well) tent where for $200 (2012) you can taste and taste and taste! 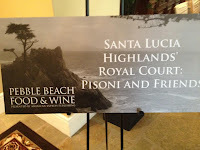 While the event starts off Wednesday evening with the exclusive Founders dinner at $2,000 a ticket (by invitation only) we started our adventures Friday with “Santa Lucia Highlands’ Royal Court: Pisoni and Friends”. Basically, Gary Pisoni and some of his winemaker friends that use his grapes. There was a vertical and a horizontal of the lovely Pinot Noir produced by these different wine makers from the Pisoni vineyards. This is also where Gary Pisoni introduced the diagonal tasting concept. More on this new find when we visit Gary and his family in a couple weeks. If you have never met or seen Gary Pisoni in action you should take every opportunity to. He is driven with a passion that is second to none and surrounded by passionate family (son Mark is the grower, Jeff is the wine maker, Mom does the books) and friends. He is educational, inspirational and quite entertaining. They also make Pinot Noir's second to none! At the conclusion of the event the panel was all very generous of their time and stayed to talk with any and all. With a couple hours to kill between “seminars” Kiwi and Koala tried to get lunch where only ticket holders were allowed to go. Koala found Sue from Adelaide (Koala’s home town) gate keeping at the restaurant and thought that was their chance to eat lunch, as he heard that the Rosenblooms were not going to make it. “Hi Sue, Mick, Mick Rosenbloom, two for lunch” said Koala. Unfortunately Sue did not get any amusement from either, the Mick and Sue reference (Crocodile Dundee) or the fake name attempt or the co-winki dink of sharing the same home town. So Kiwi took Koala’s bashed ego to find lunch. The next event was “Beyond Cabernet, Ribera del Duero a region on the rise”, a collection of wines from various producers in this region of Spain. 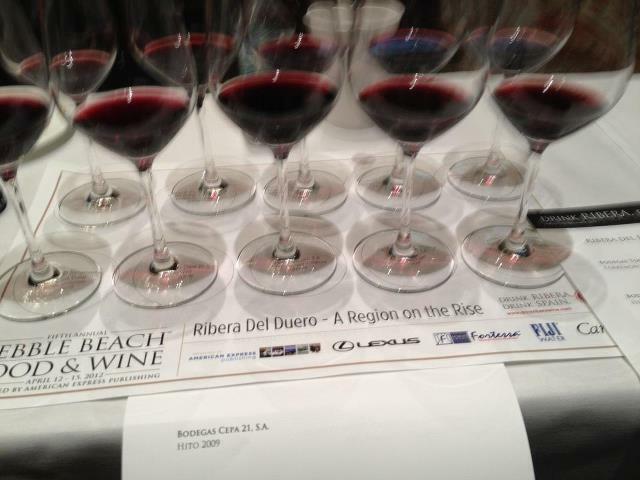 A good (read also large) sampling of the region with wonderful big Tempranillo taste. Tempranillo has some of the structure of big reds like Cabernet Sauvignon but with an aromatic profile that is very unique. 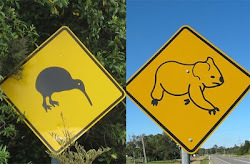 This was an area that was somewhat new to Kiwi and Koala, but one we will be on the lookout for in the future. The Drink Ribera Brand Ambassador, April Cullom, was very well spoken and knowledgeable about the region and the wines and took all the time we wanted to answer our questions. Look, we have tired index fingers, so for now, we're off like a bucket of prawns in the sun, and we will catch ya later with more thoughts and adventures from Pebble Beach Food and Wine.